When we think about light we don’t really think about what it is made of. This was actually the subject one of the most important arguments in physics. For the longest time physicists and scientist tried to determine if light was a wave or a particle. There were the physicists of the eighteenth century who strongly believed that light was made of basic units , but certain properties like refraction caused light to be reclassified as a wave. It would take no less than Einstein to resolve the issue. Thanks to him and the work of other renowned physicists we know more about what are photons. To put it simply photons are the fundamental particle of light. They have a unique property in that they are both a particle and a wave. This is what allows photons unique properties like refraction and diffusion. However light particles are not quite the same as other elementary particles. They have interesting characteristics that are not commonly observed. First, as of right now physicists theorize that photons have no mass. 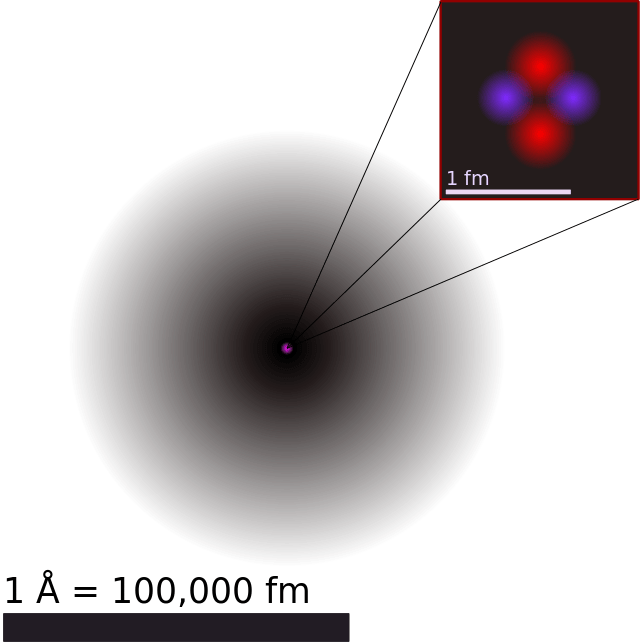 They have some characteristics of particles like angular momentum but their frequency is independent of the influence of mass They also don’t carry a charge. Photons are basically the most visible portion of the electromagnetic spectrum. This was one of the major breakthroughs Einstein and the father of quantum physics, Planck made about the nature of light. This link is what is behind the photoelectric effect that makes solar power possible.Because light is another form of energy it can be transferred or converted into other types. In the case of the photoelectric effect the energy of light photons is transferred through the photons bumping into the atoms of a giving material. 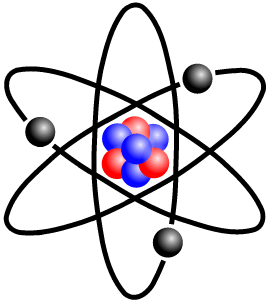 This causes the atom that is hit to lose electrons and thus make electricity. As mentioned before photons played a key role in the founding of quantum physics. The study of the photons properties opened up a whole new class of fundamental particles called quantum particles. Thanks to photons we know that all quantum particles have both the properties of waves and particles. We also know that energy can be discretely measured on a quantum scale. Photons also played a big role in Einstein’s theory of relativity. without the photon we would not understand the importance of the speed of light and with it the understanding of the interaction of time and space that it produced. 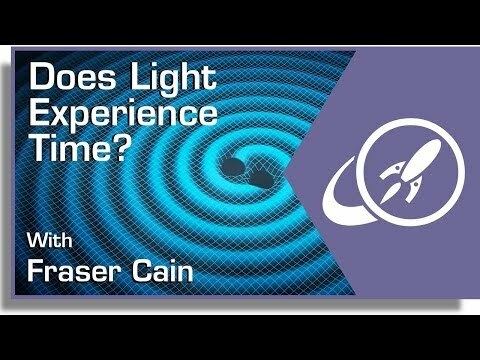 We now know that the speed of light is an absolute that can’t be broken by natural means as it would needs an infinite amount of energy something that is not possible in our universe. So without the photon we would not have the knowledge about our universe that we now possess. We have written many articles about photons for Universe Today. Here’s an article about how the sun shines, and here’s an article about why stars shine. If you’d like more info on Photons, check out the Mass of the Photon. And here’s a link to an article about How Gravity Affects Photons. We’ve also recorded an episode of Astronomy Cast all about the Atom. Listen here, Episode 164: Inside the Atom.